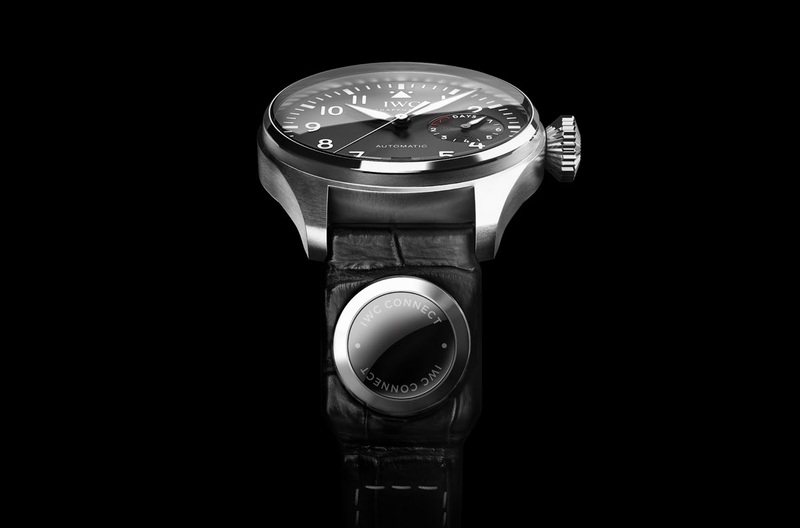 IWC Connect is a new option for the owners of the mechanical timepieces of the luxury brand from Schaffhausen. This new electronic tool will be integrated into the straps of IWC sports timepieces - beginning with the Big Pilot’s model - to give wearer control over various Internet-connected devices so facilitating activity tracking. This way, it will be possible to interact with connected devices while maintaining the integrity and the pleasure to wear a handcrafted mechanical timepiece. IWC Connect is a new option for the owners of the mechanical timepieces of the luxury brand from Schaffhausen. This new electronic tool will be integrated into the straps of IWC sports timepieces - beginning with the Big Pilot’s model - to give wearer control over various Internet-connected devices so facilitating activity tracking.